We are grateful to our many generous sponsors and supporters without whom it would not be possible to do what we do! We would like to thank the British Horse Foundation for their generous continued support of the British Breeding Futurity. To find out more about their work, go can go to http://www.bef.co.uk/Detail.aspx?page=British-Horse-Foundation. 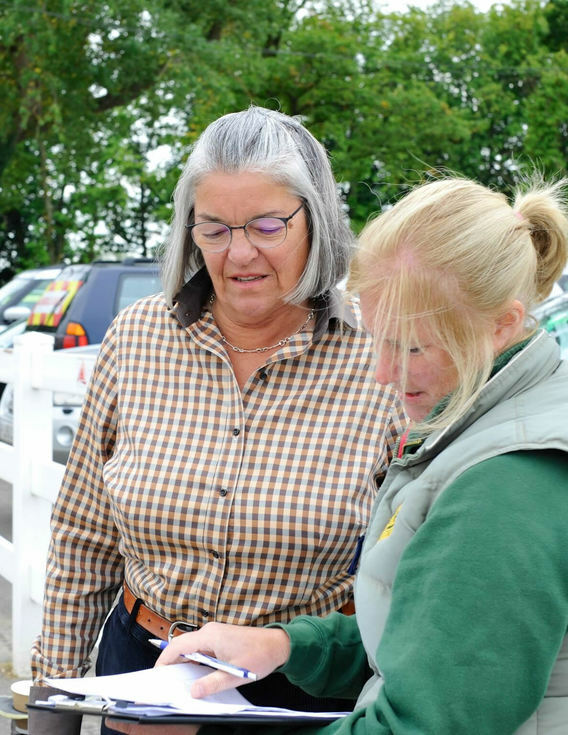 We are delighted that we will be working again with Baileys Horsefeeds, and thank them for their sponsorship and for the expert nutritional advise they will continue to provide to all Futurity entrants. To find out more about Baileys Horsefeeds, go to: https://www.baileyshorsefeeds.co.uk.